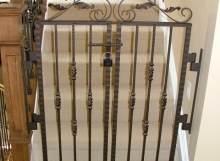 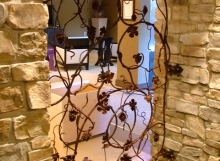 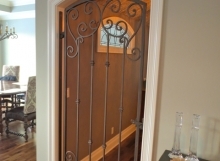 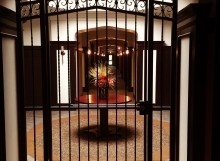 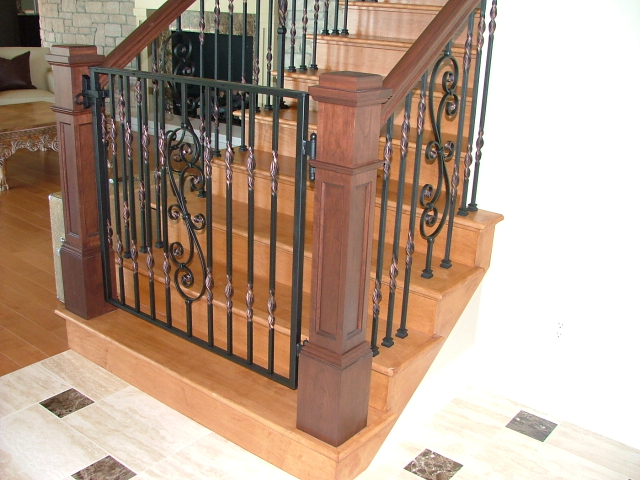 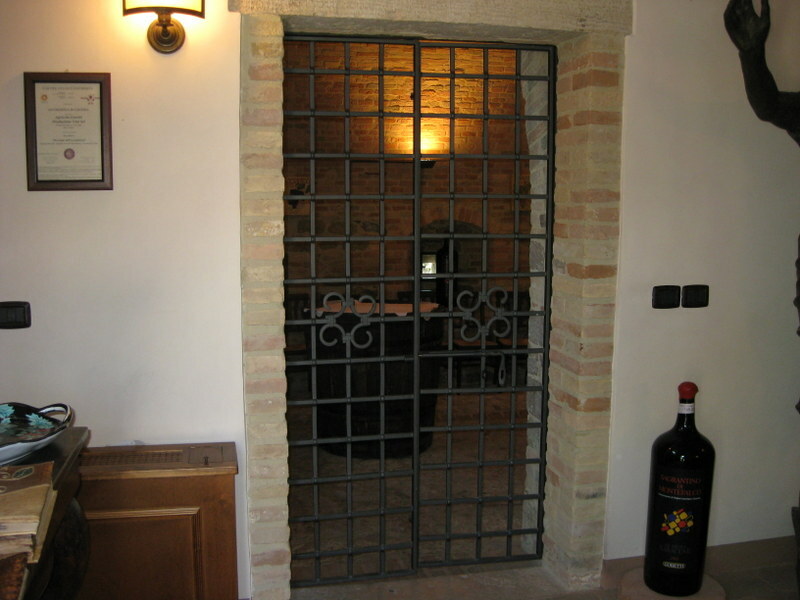 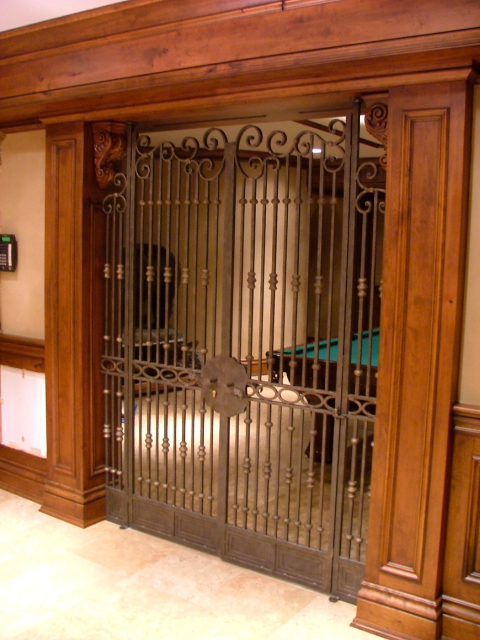 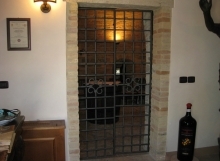 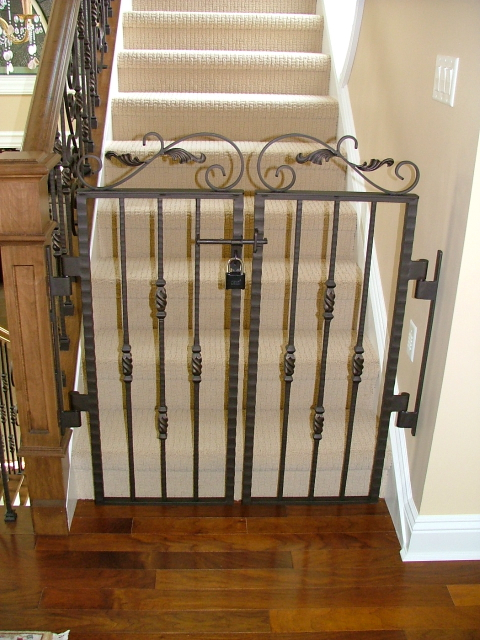 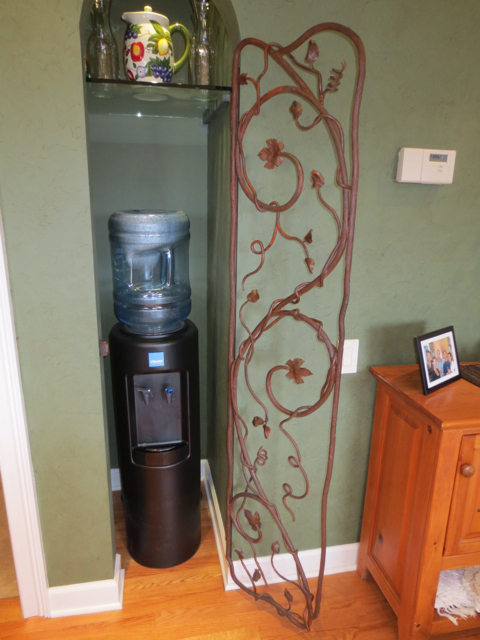 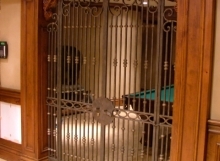 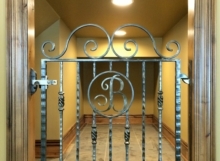 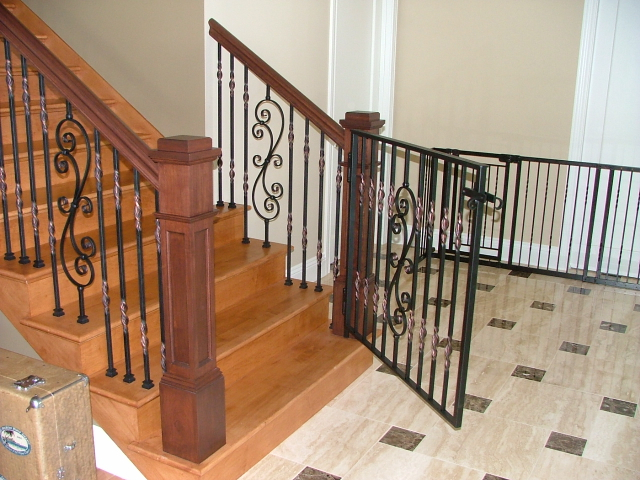 Interior Doors and Gates are great options for wine cellars, partitions and staircases. 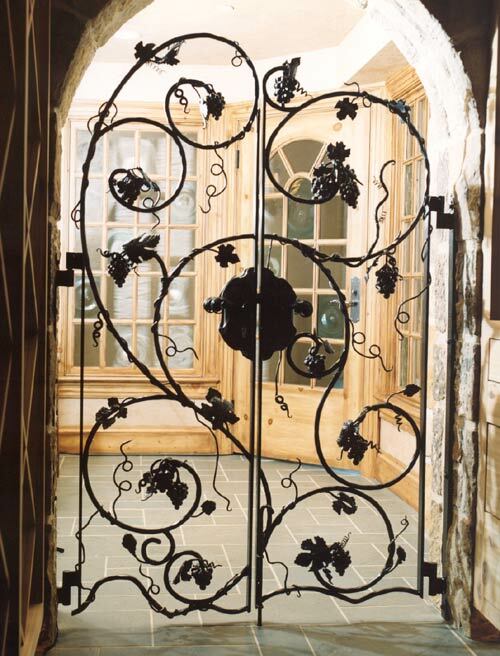 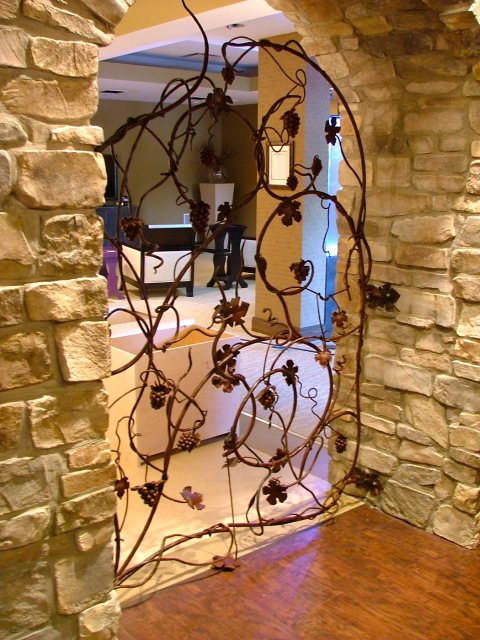 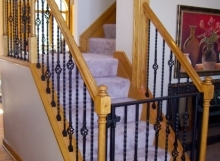 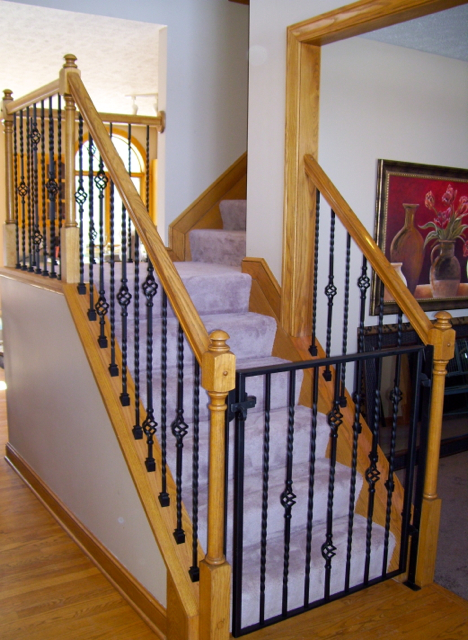 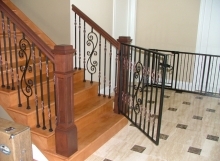 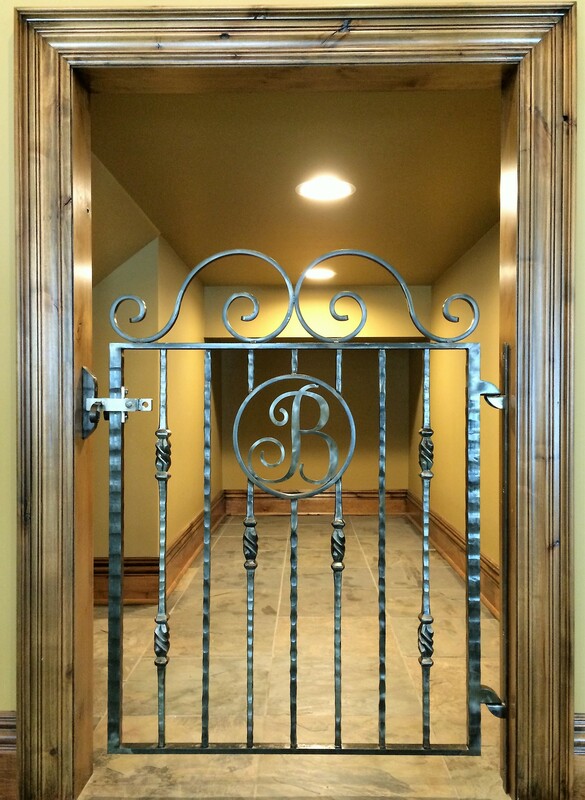 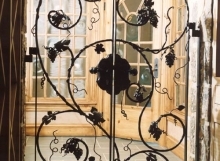 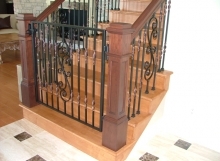 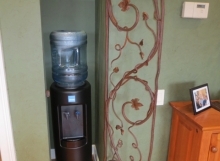 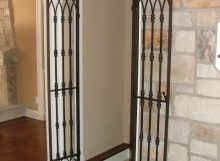 A wrought iron gate adds a more sophisticated or rustic look to your home. 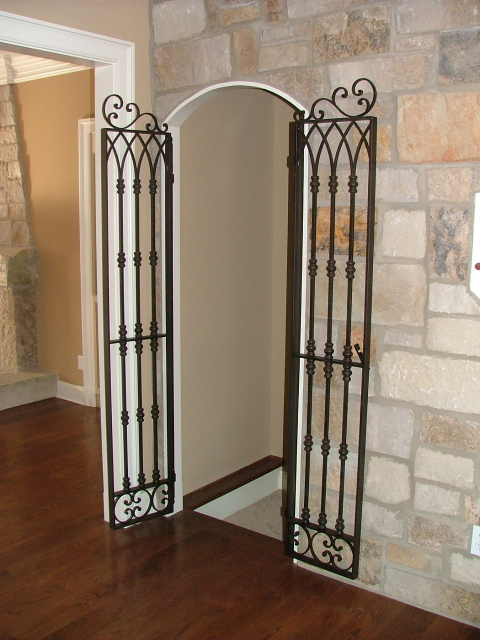 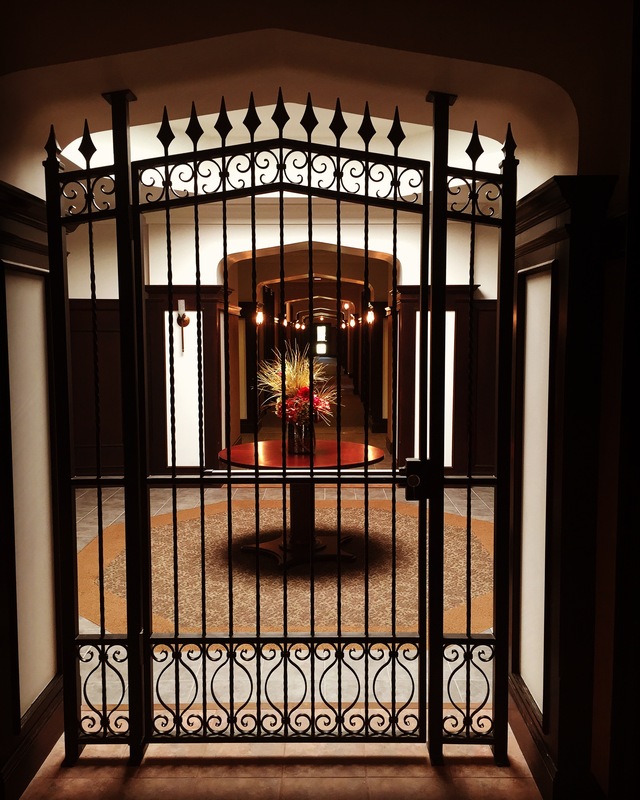 Bring Finelli your design, or if you don’t have a design in mind, Finelli can help you determine what style gate would best compliment your home.